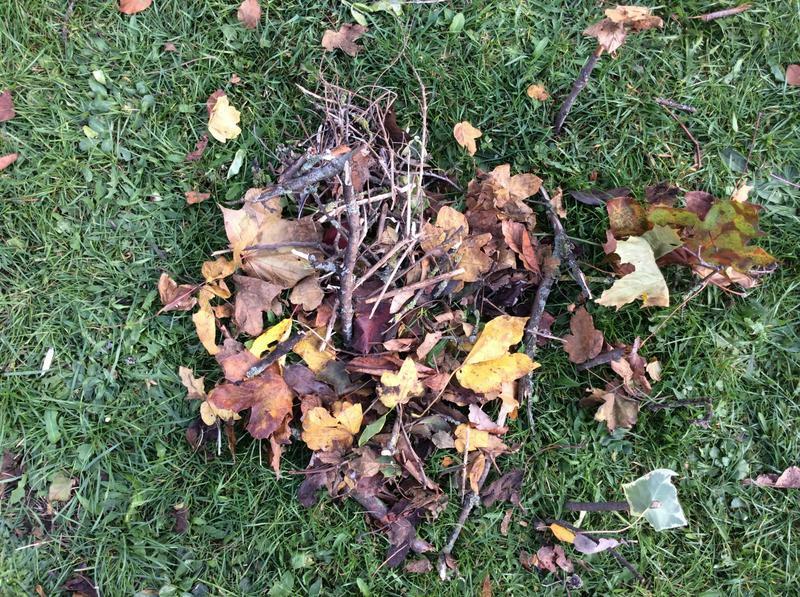 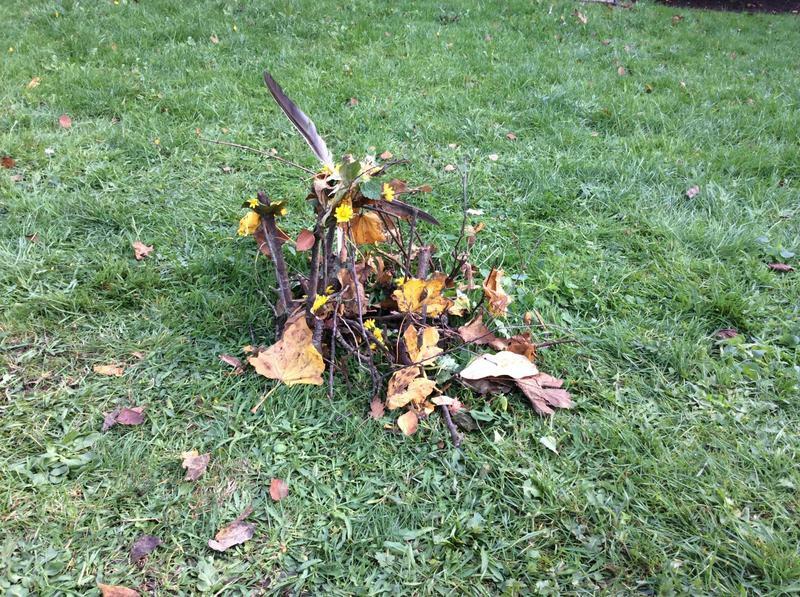 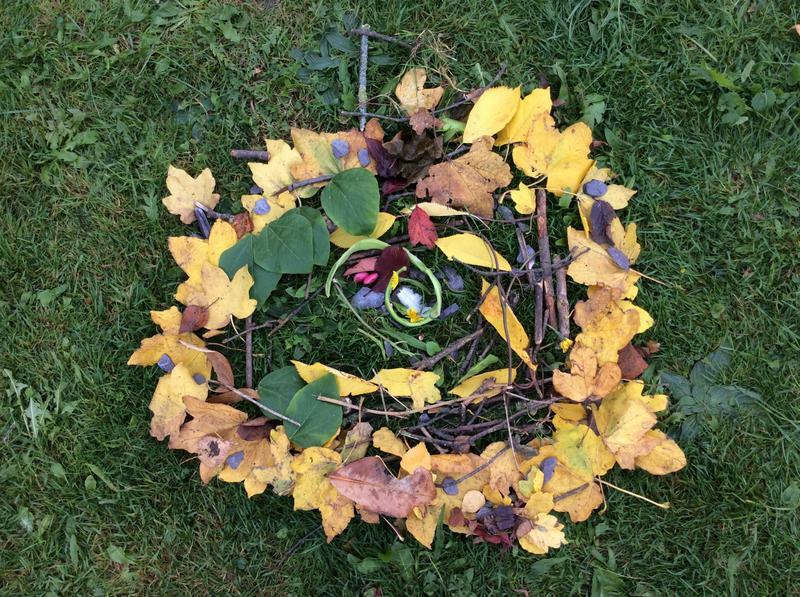 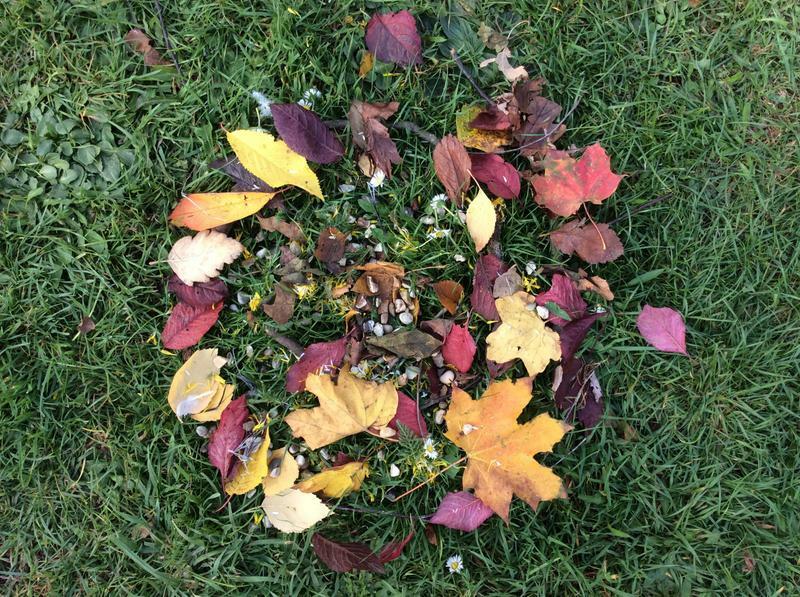 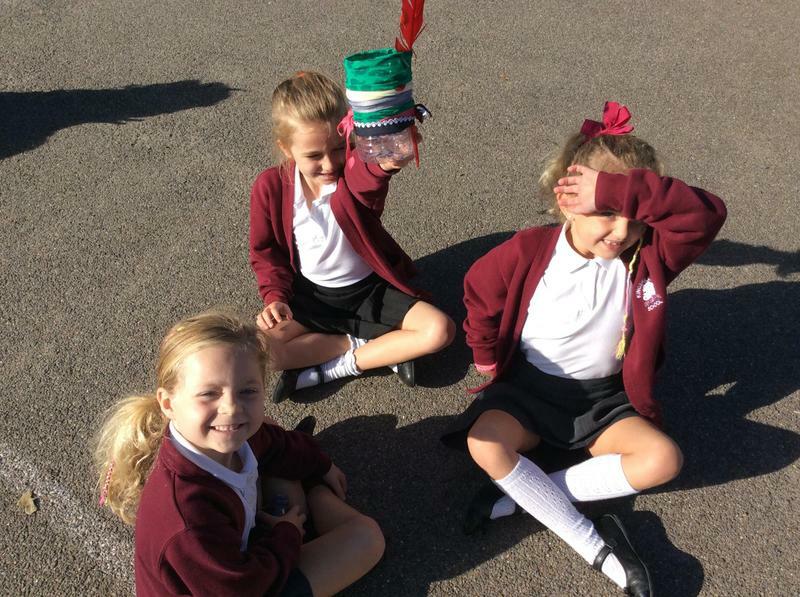 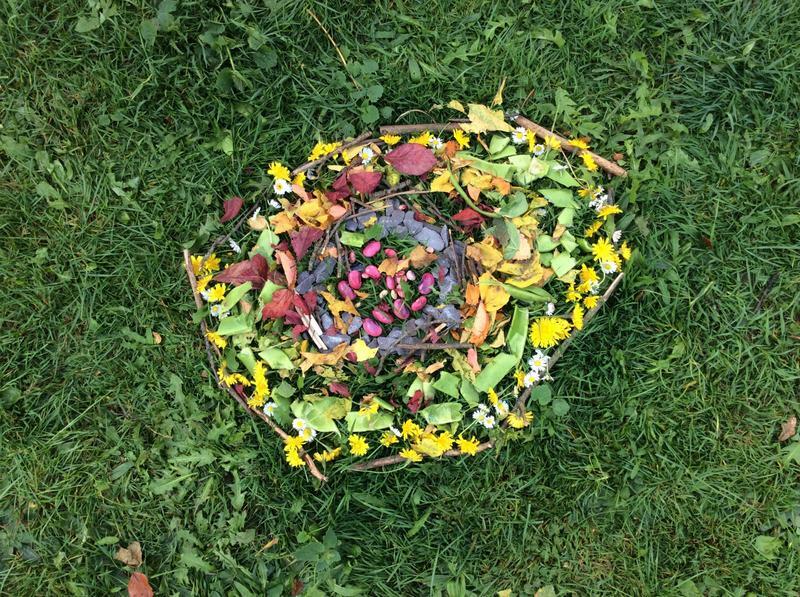 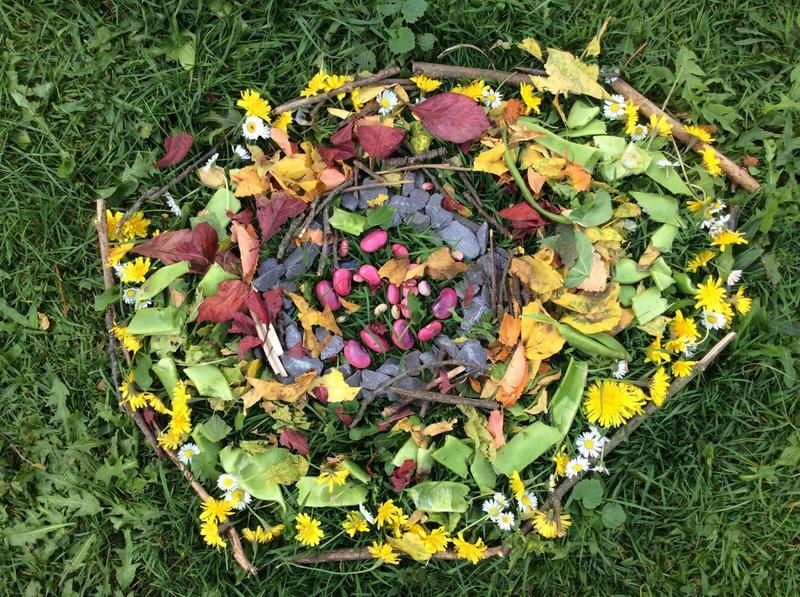 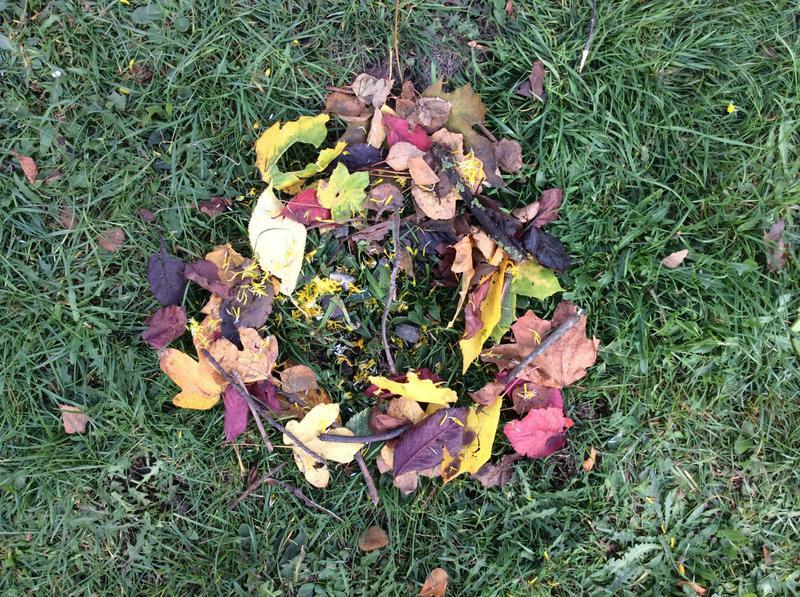 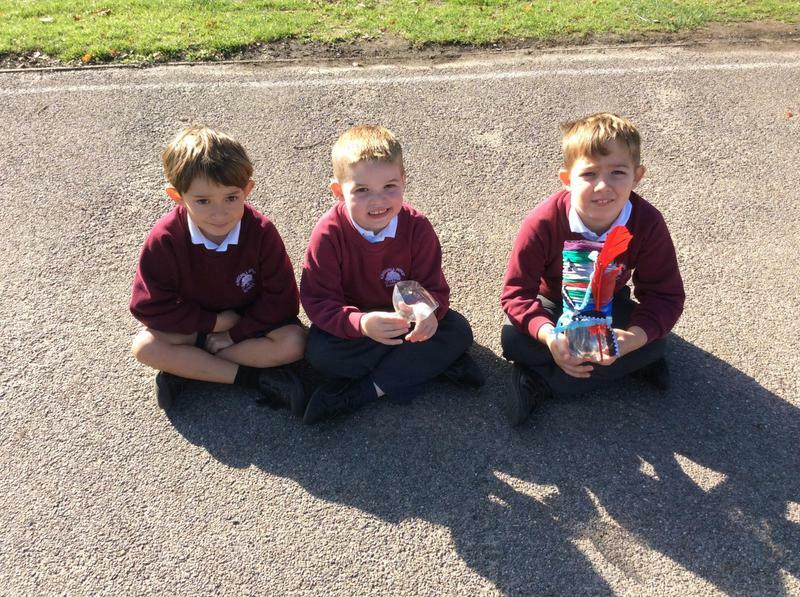 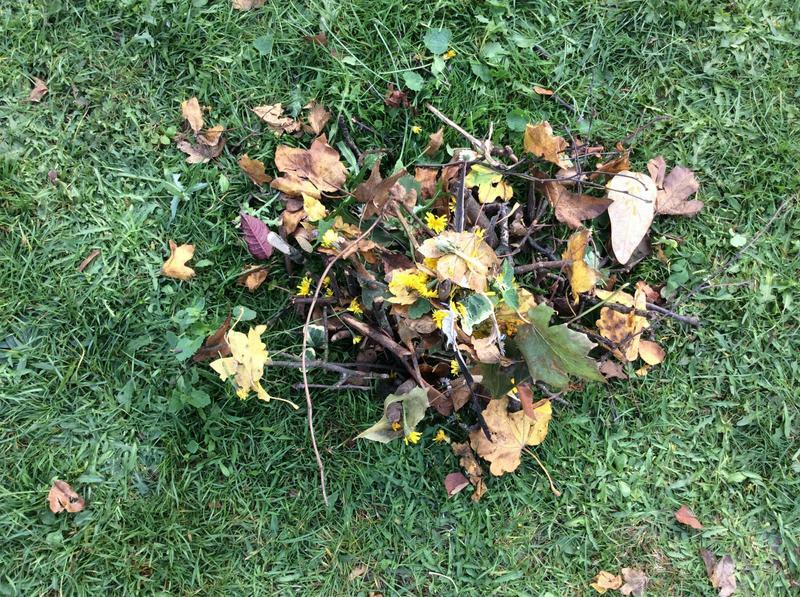 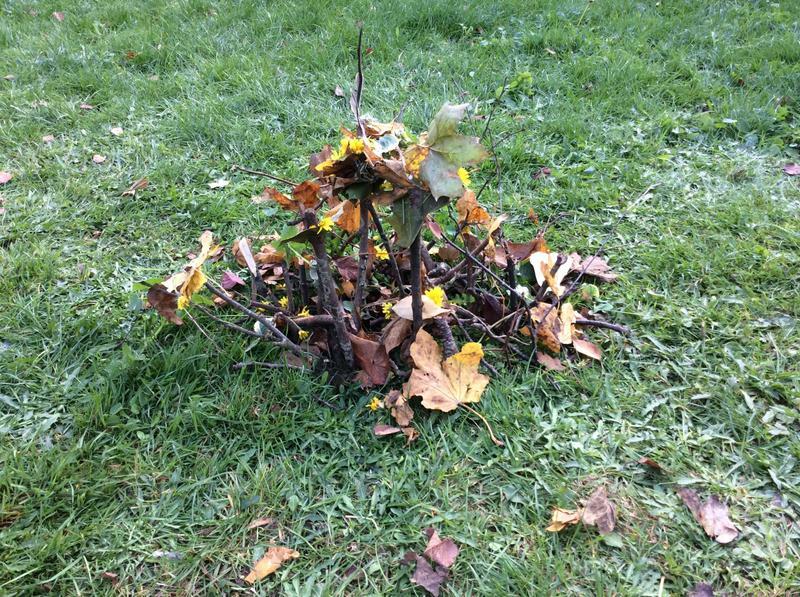 In IPC (Art) we looked at work by Andy Goldsworthy and then created our own art in the style of his art work. 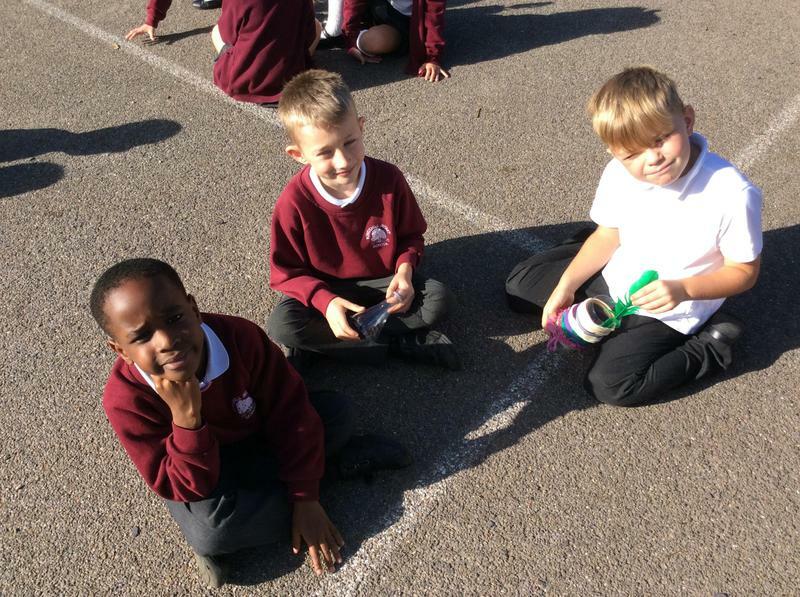 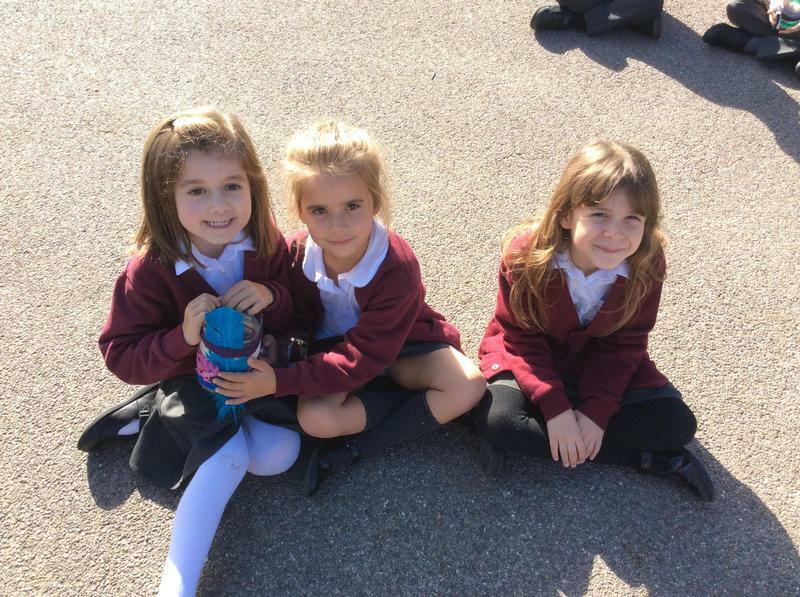 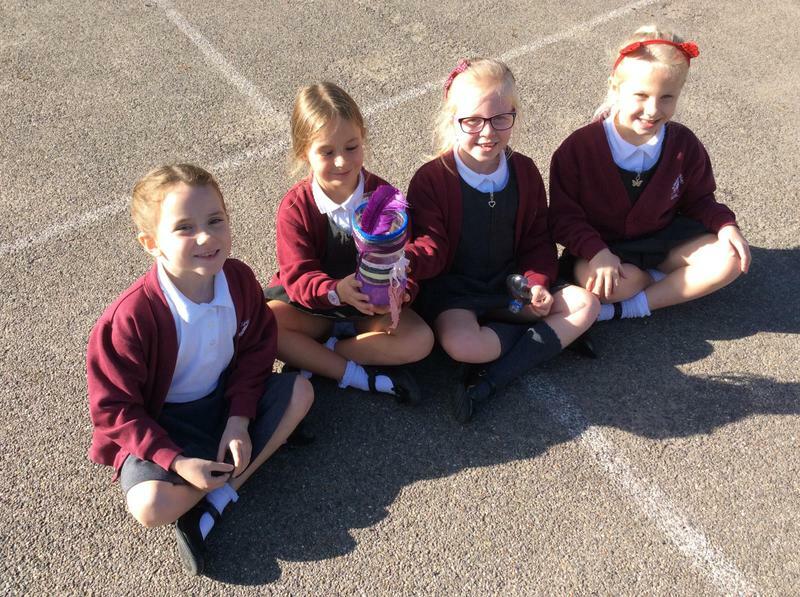 In Planet Patrol we have been learning about ways to help save water. 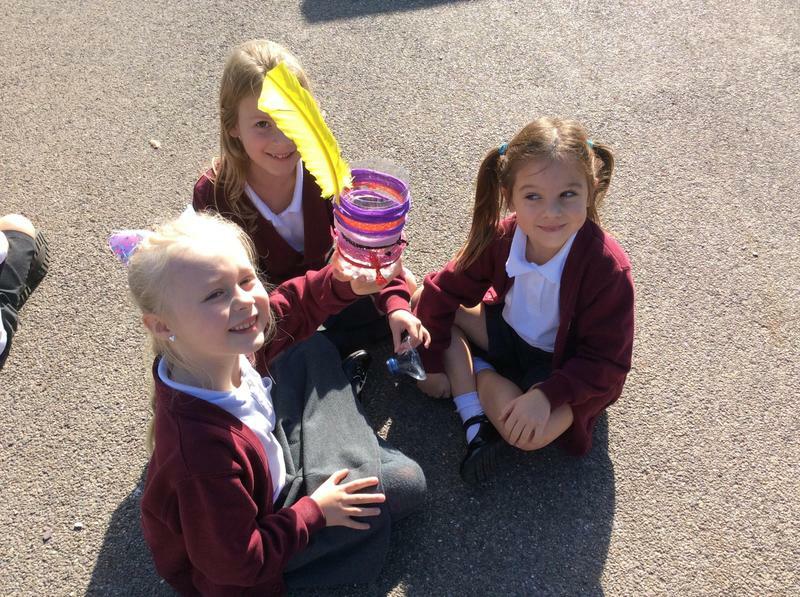 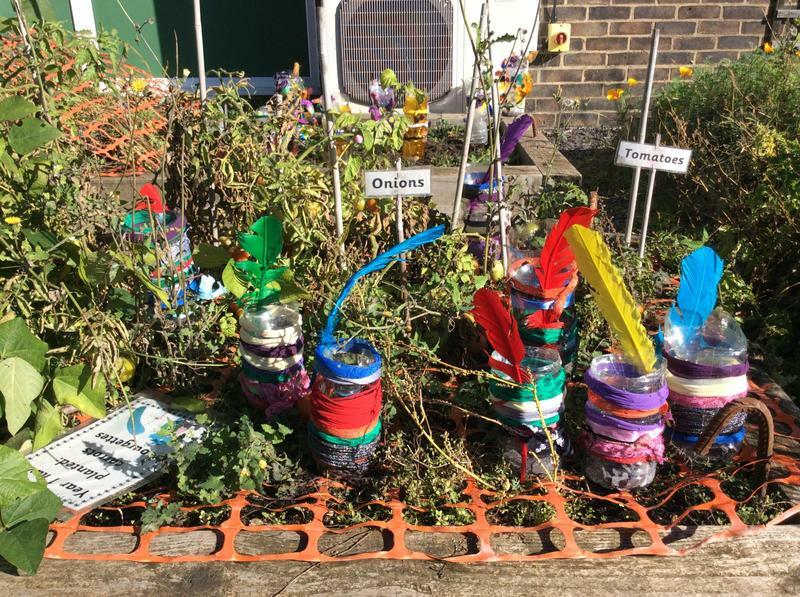 We made rain catchers for Vegetable Island. 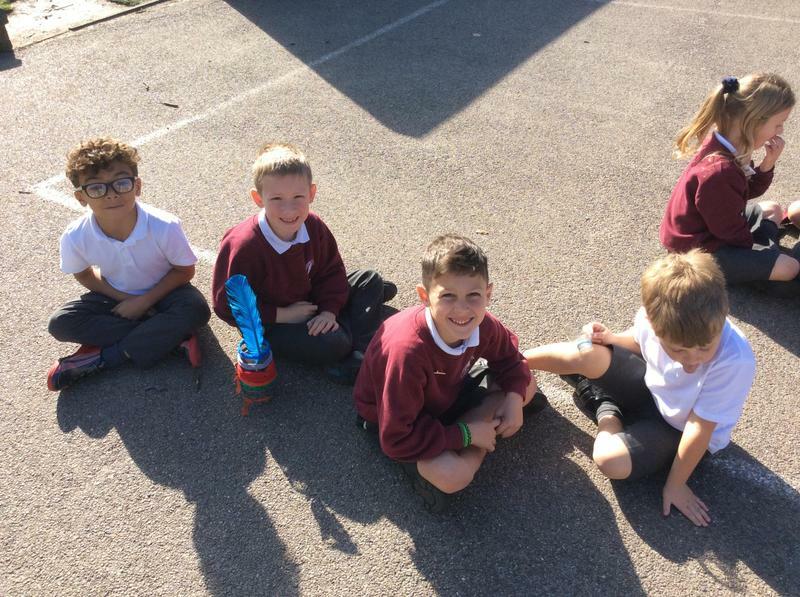 We will use the rain we 'catch' to water our plants!